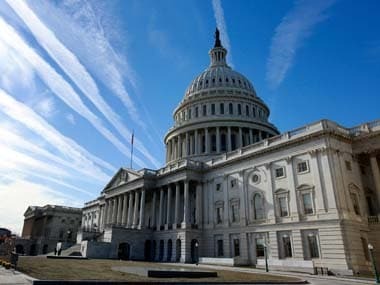 Washington: An Indian-American investment banker has announced his plan to run for the US House of Representatives from a Congressional seat in Connecticut. Harry Arora, 48, seeks to oust Democratic incumbent Jim Himes, who has represented the 4th Congressional District since January 2009. Arora wants to have a Republican voice in the so called 'Samosa Caucus' - the informal group of Indian-Americans in the US House of Representatives. 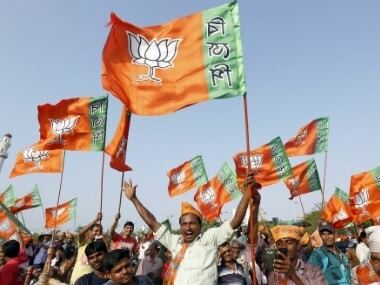 Currently four Indian-Americans in the US House of Representatives — Ami Bera, Ro Khanna, Raja Krishnamoorthi and Pramila Jayapal — are from the Democratic party. Since 2012 Arora, who was born in India, has been a partner in Northlander Commodity Advisors, a London-based firm that specialises in energy trading. In 2006 he founded his own energy fund, ARCIM Advisors, after more than a decade on Wall Street including seven years at Enron, where he rose to the rank of vice president. "My understanding of economics and policy framework will allow me to propose thoughtful policies to reverse the harm being inflicted by current policies. After a successful business career, I want to serve the public cause. I consider that my duty," Arora said in a statement. The Republican primary for the seat is scheduled for 14 August. So far he is the only candidate from the party to enter the fray. This would be Arora's maiden attempt into electoral politics.